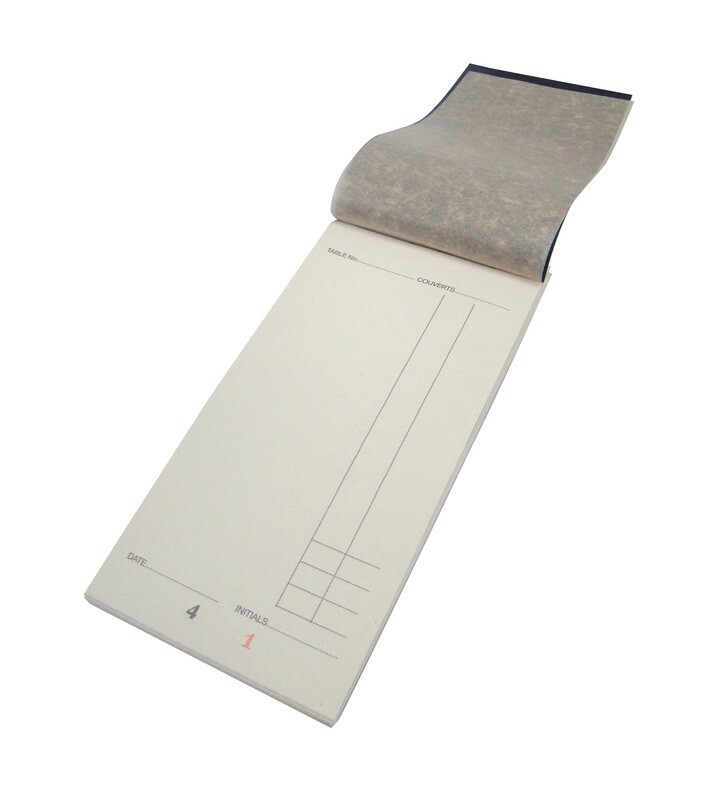 EF40 Waiters Pads contain 100 packs of 50 sheet white duplicate paper. 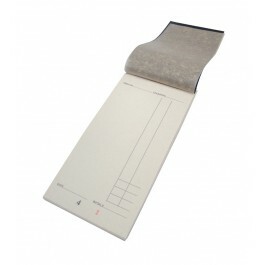 Suitable to be used as a waiters pad, bar pad or a wine pad these pads are very versatile. Each sheet has a unique number so food orders can not get mixed up.